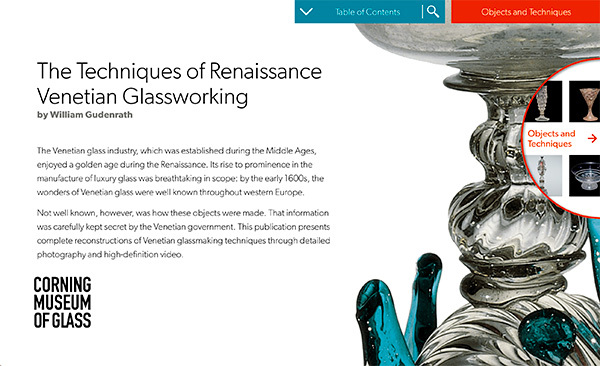 Amazing by any standard, this vessel has, to my knowledge, the greatest number of elements in the corpus of Venetian-style glass. That number is exceeded only by the most elaborate Venetian goblets of the early 18th century, which are now in the collection at Rosenborg Castle in Copenhagen. The mirror monogram “CE”—for Charles XI of Sweden and his consort, Ulrika Eleanora of Denmark—and the crowns demonstrate great control over the sculptural aspects of the glassworking. In addition, the overall size and complexity reveal great ambition. Perhaps this tour de force was a royal commission. In any case, it was surely intended to curry favor with the king and queen. The level of technical difficulty is somewhat beyond 10 on a scale of one to 10.